BoardSource and GuideStar launched an initiative that enables nonprofit organizations to share information about how their organizations are governed. 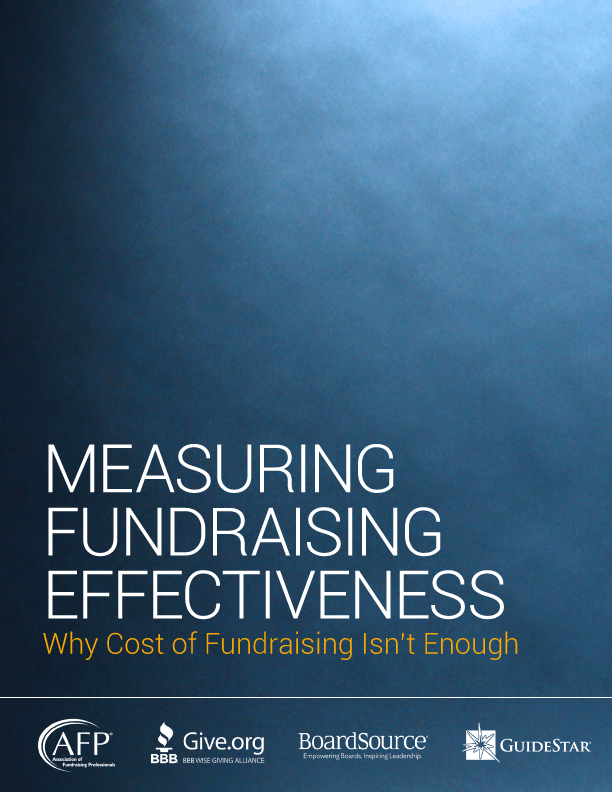 In an environment where donors, the public, and charity regulators are asking more and more questions about the effectiveness of nonprofit organizations, there is an opportunity for nonprofit organizations to lead the charge in creating transparency around their organizational practices, including the work of the board. 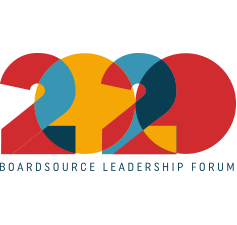 BoardSource partnered with GuideStar to create a vehicle for organizations to do just that. Together, BoardSource and GuideStar launched an initiative that enables nonprofit organizations to share information about how their organizations are governed. A new section of GuideStar Nonprofit Profiles titled “People & Governance” that enables organizations to share information about the following. Board Orientation & Education: Do board members understand their roles and responsibilities? CEO Oversight: Is the board responsibly managing and overseeing the chief executive’s performance? Ethics & Transparency: Is the board committed to handling potential conflicts of interests with transparency? Board Composition: Is the board modeling diversity and inclusivity in its own leadership? Board Performance: Is the board regularly assessing its own performance? To update your organization’s GuideStar profile, visit www.guidestar.org. We believe that this initiative will create a seismic shift in the public’s understanding of governance and board leadership as a critical factor in organizational strength and accountability, and will lead to stronger governance practices by individual nonprofits. For more information about this initiative, please contact Anne Atwood Mead, director of communications.